Georgia’s growing business industry and economic development have generated more opportunities for our great state. With a bright future ahead, Georgia can expand its reach to other business industries through job creation and company expansion. The Red Carpet Tour® is a premier event hosted by the Georgia Chamber and Georgia Department of Economic Development. The Red Carpet Tour® is an opportunity for business leaders, who gather around for The Masters®, to experience an opportunity to learn about Georgia’s business industry. 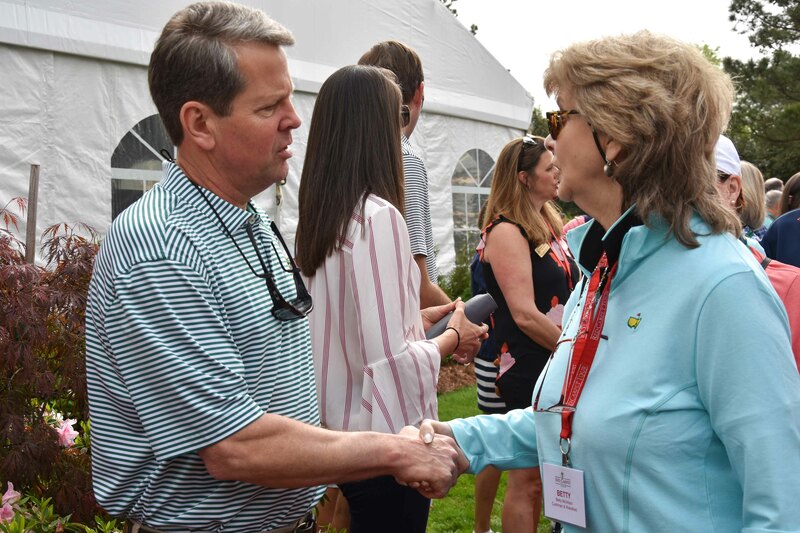 As the number one state for business, The Masters® is an annual opportunity for Georgia to advertise its expansion goals and innovative leadership that continue to develop. Designed to focus on the thriving business community, the Red Carpet Tour® brings attention to all existing investments and economic impact that occur statewide. The Tour is an invitation-only event that transpires over four-days. Guests will have an opportunity to be paired with a Georgia business industry leader who will provide insight on their business experience. This year, guests of the Red Carpet Tour® will include site selection consultants representing a large array of businesses from around the world. These guests play an important role in recruiting new business to our state, and are hired by companies to assist them in finding new locations for their facilities. As such, this is an extremely significant group because each guest works with multiple clients who may be considering Georgia. Visiting Augusta and attending The Masters® is a Red Carpet Tour® tradition giving guests an opportunity to experience the best of what our region has to offer.